Contact us to discuss your project and we can custom build your Search engine optimization package for you! SEO (short for Search Engine Optimization), is a very important concept for e-commerce businesses owners to understand. In this blog post, we’ll cover some of the basic ideas behind SEO, including what exactly Search Engine Optimization means, why it’s so important, and how you can use good SEO to improve your business and bring more traffic to your site. 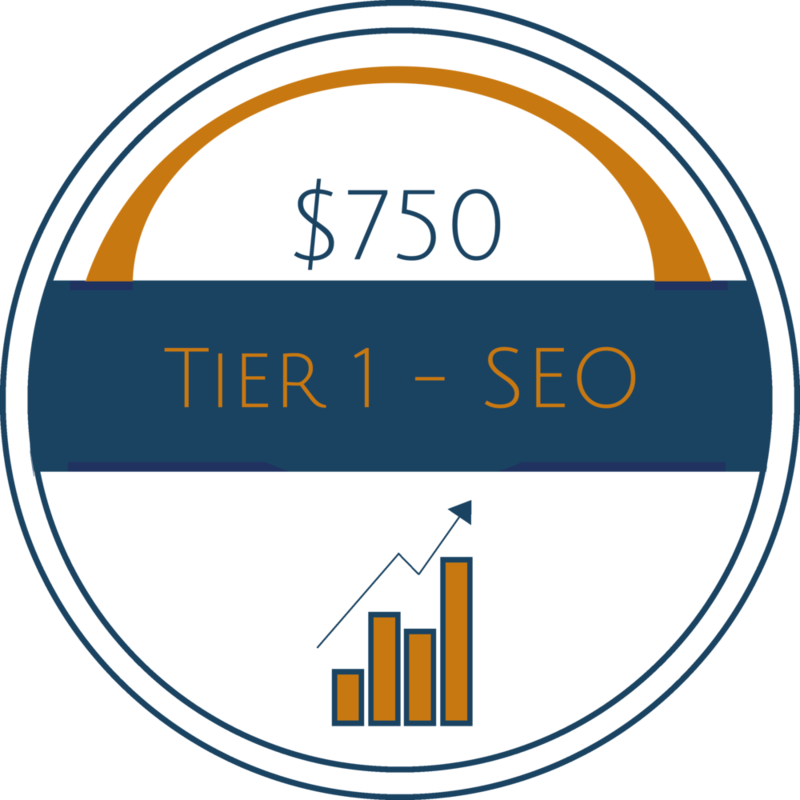 As stated earlier, SEO stands for ‘Search Engine Optimization,’ and can generally be described as the set of ‘rules’ or the framework that you build your e-commerce website according to in order to maximize your reputation with Google and other search engines. We’ll focus on Google here, seeing as how it’s the most popular search engine. Google’s algorithm has specific criteria to watch for in order to determine what would be the best results for what you’re looking for. Having good SEO means that you’ve built your website according to that criteria and is therefore optimized to let Google know that you’re going to be one of the best options available, meaning that you’re going to rank a lot higher and have Google point to you much earlier on. As was touched on above, if you’ve optimized your website, then Google will recognize you as being a top choice for whatever it is you’re selling and will rank you higher in a search, preferably the first page. Consumers are most likely to click on websites that are within the the first page, so getting a high rank through good SEO will get you more traffic and, therefore, more conversions in the long run! But SEO also does more than just simply make your website better to Google: good SEO also makes your website better and easier to use. Increased usability, easier navigation, faster page speed, and a more satisfying user experience are all factors that draw consumers back to your site and further establish your e-commerce business as the go-to guy for your product. SEO isn’t necessarily cut-and-dry. As was stated above, Google uses complex algorithms to look at sites and figure out the best ones to point you to first in a search. So good SEO requires you to address things from a few different angles in order to truly establish yourself and get Google to see you as worthy for the first page. SEO can be broken down into 3 stages: Technical SEO, On-Page SEO, & Off-Page SEO. Technical SEO is the process of making sure that Google and crawl and index with ease. This doesn’t necessarily have much to do with what’s ON your website as far as content, but more with settings and such to ensure that crawlers will have an ok time getting through your site. If this isn’t optimized properly, it will lead to problems and a lower ranking for you. On-Page SEO is when you get to deal with optimizing the content of your site/page. This is where Google’s algorithm takes a look at your page and determines just how good you are. This is where important pieces like keywords, title and image optimizations, page structure, links, and more are scrutinized. Keywords are like the seasoning of your web page; you want just the right amount for Google to approve of. If you use too many keywords or use them too frequently, then Google’s going to hold that against you; use too few, and Google may give the prize of a higher ranking to someone else. Having your images and titles optimized is also a smart option. That makes your page load significantly faster (and makes it quicker for Google to ‘read’), and that kind of streamlining not only improves the site’s user experience, but also wins good points with Google. So in short: making sure your website is optimized to run smooth and tight with as little drag as possible is the key to good On-Page SEO. Professionals or agencies like Gapstow Design who specialize in e-commerce website design can do wonders to boost your On-Page SEO from the get go. Off-Page SEO is the final stage in SEO. This deals mainly with the amount of links/backlinks you have. Backlinks are generally links to other sites. Google does look at these to determine your credibility. It matters where these links are connected to: the more reputable the site, the better your results with Google. But if you have paid backlinks or backlinks to article directories, Google’s not going to look on you with favor. Make sure you’re connected to the right and best sources you can. One simple method of getting more links is to simply put out more content: having a blog or some other articles or series opens the way for more links and better Off-Page SEO. The best way to truly learn and understand SEO is to practice, get a feel for what you’re learning, and experiment. But one last important fact about SEO to remember: good SEO will only have limited success without good content. Content is a really important factor in ranking highly on Google, and without that SEO really doesn’t have all that much to work with. Focus on getting good content up on your site, and employ SEO to maximize your traffic and really use that content to its fullest extent. Using everything covered on this page, you can make your ecommerce business far more successful. But these basics are just the beginning. When you get beyond what’s covered here and start wading deeper into the world of online marketing, having someone who can help navigate these waters can really save you a lot of time, money, and energy. That’s where Gapstow Design can lend a hand. 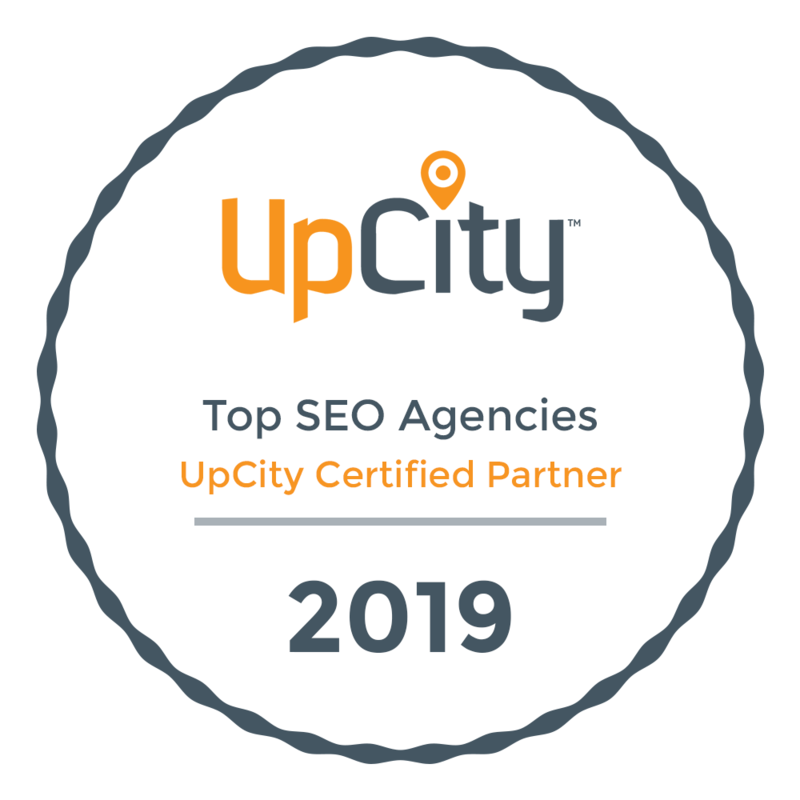 Our agency specialize in e-commerce consulting and can help you maximize your online business through quality SEO, website design, and more. Contact us today to see just how we can help you!